Ok, people, our outwear nerds / gurus want you to start properly taking care of and cleaning your waterproof jackets & pants, down jackets & mid layers, and other technical apparel to keep them performing at their best. So they’ll tell you how, and recommend several products to use. 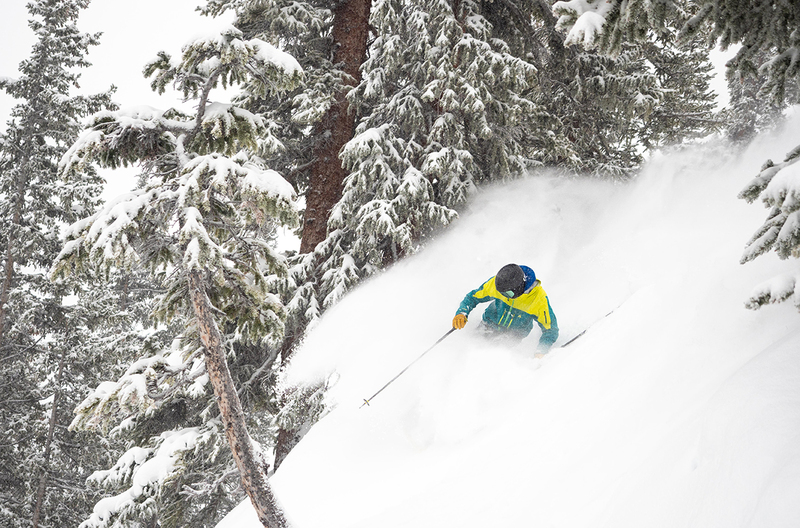 If you are new to skiing — or just haven’t gone in a while — here is our guide to what you ought to look for in a ski, whether you are looking to rent or buy. 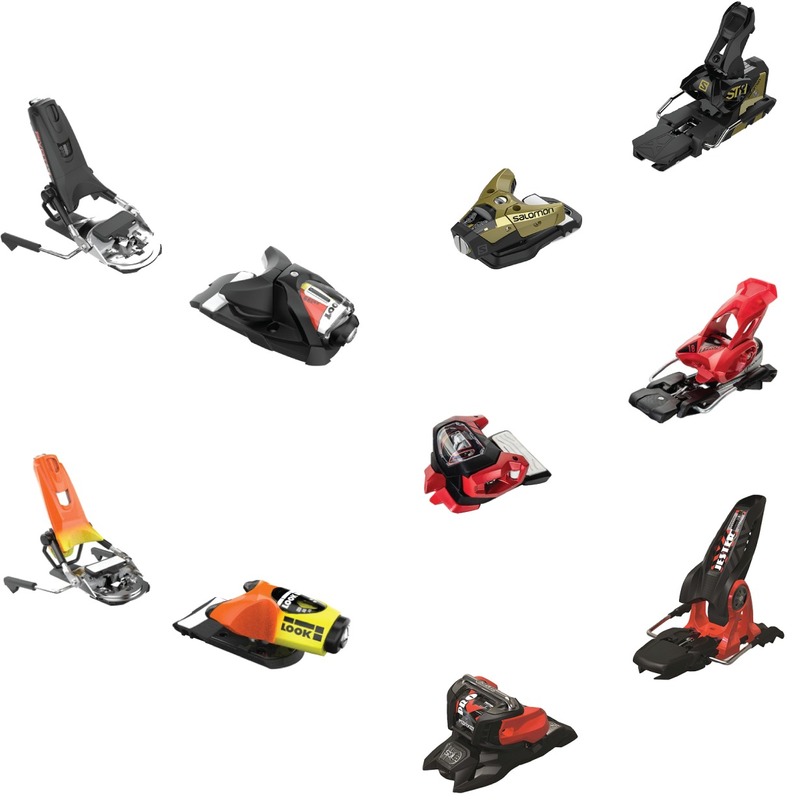 What’s the best ski binding? Which ones are compatible with your ski boots? There’s a lot of misinformation and confusion about the actual differences between bindings, so we’ve updated this guide to help clarify which ones will work best for you. 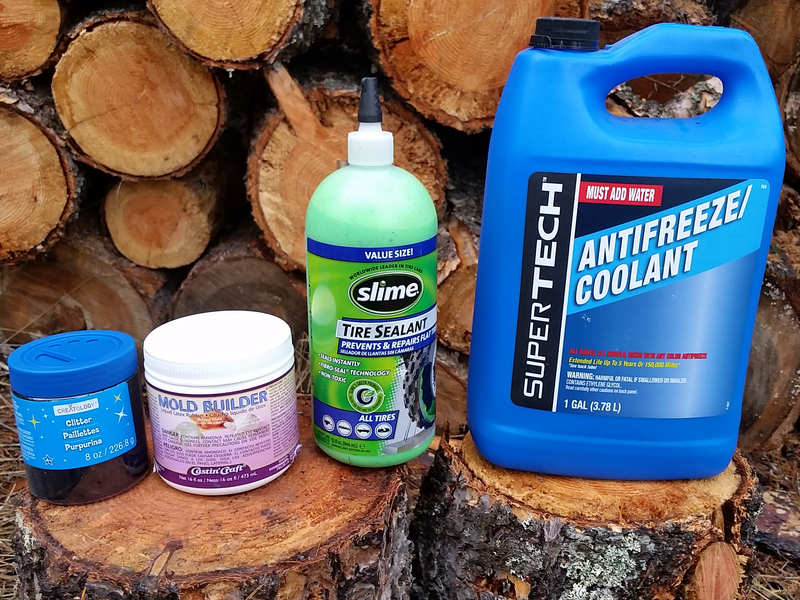 Tubeless tire sealant can get expensive, especially when you’re swapping out tires often, so our bike editor gives the rundown on mixing up your own sealant at home. Assessing a bike’s geometry is a huge part of determining proper bike fit and how a bike will ride. So in part 2 of our Bike Fit Guide, we walk through real-world examples to see what all those geometry measurements actually mean. Understanding a bike’s geometry is key to finding a bike that has the fit and ride qualities you’re looking for. In Part 1 of our 2-part Bike Fit Guide, we take a look at the terms you need to know. “What mountain bike should I get?” Good question, but most of the articles on the topic are too simplistic to be helpful. So we created our own “How to Choose the Right Mountain Bike” guide. Check it out on the site. 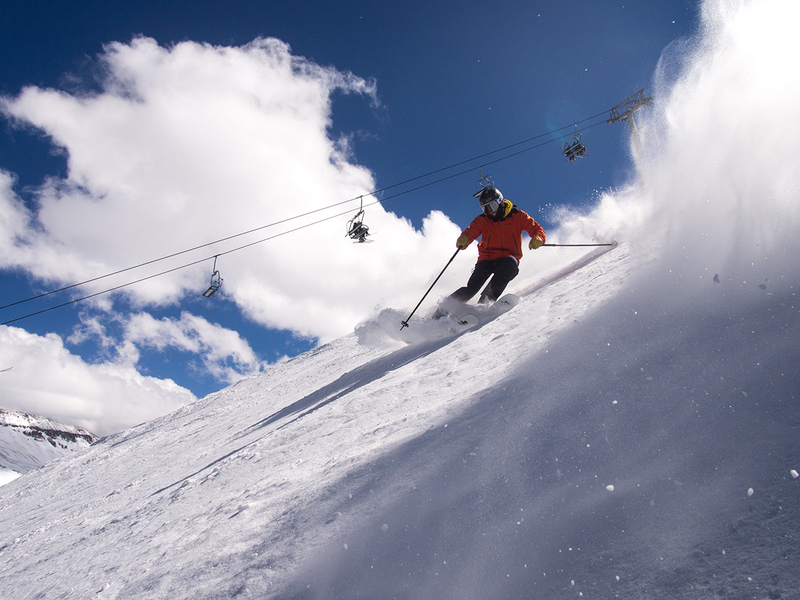 Talking about skiing and snowboarding can sometimes feel like a foreign language. So in this new piece, we’ve clarified a few terms, and we want to know what terms, concepts, or expressions you might be wondering about? While it might seem like they’re pretty much all the same, the fact is that the right tire can make or break a bike. So what do you need to know about tires, and how do you figure out which ones will likely work best for you given how and where you ride? We’ve got some answers, recommendations, and a whole lot of information. What’s the best way to dress for ski touring when it’s sunny and hot? Alpine climbing in mixed conditions? Lift-accessed skiing in the dead of winter? There are a zillion new base layers, mid layers, and shells out there, so we’ve put together a guide on the new technologies, and how to layer for a variety of activities and conditions. Is down insulation a “green” material? How do synthetics compare? We discuss the environmental and ethical impacts of insulation in our Topic of the Week. We talk to Peter Bauer (4-time world champ, freeriding pioneer, and co-founder of Amplid) about the history and culture of snowboarding, its inextricable ties to skiing, and the current health of the sport. When it comes to building the best skis, do the big brands have the edge, or is there an advantage to being the little guy? 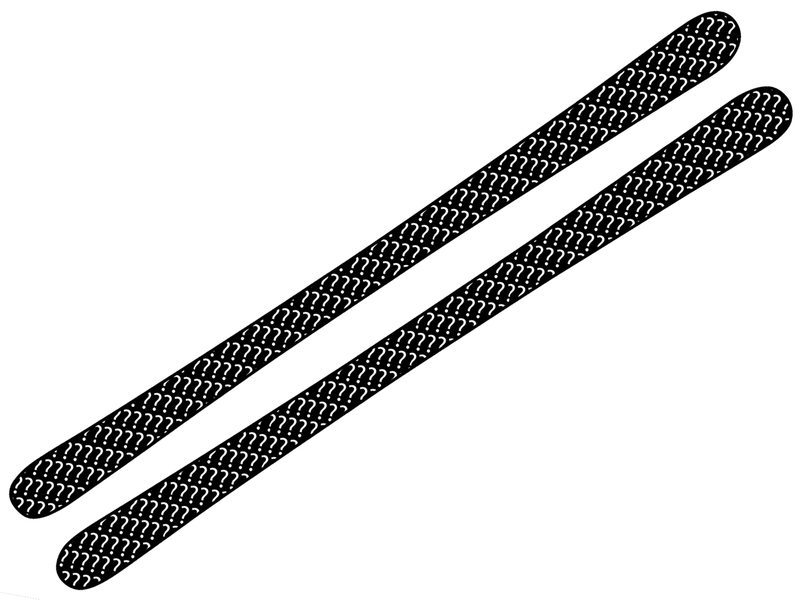 Construction Changes in Longer (and Shorter) Skis? We put this question to a number of ski designers and asked them to weigh in. See what the designers from ON3P, Renoun, K2, and Moment had to say. 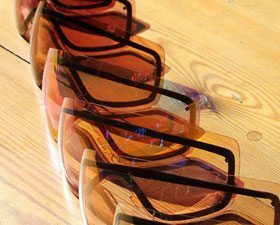 Smith brought their Chromapop lens technology to their snow goggles, so how do these new tints fit into their lens line? 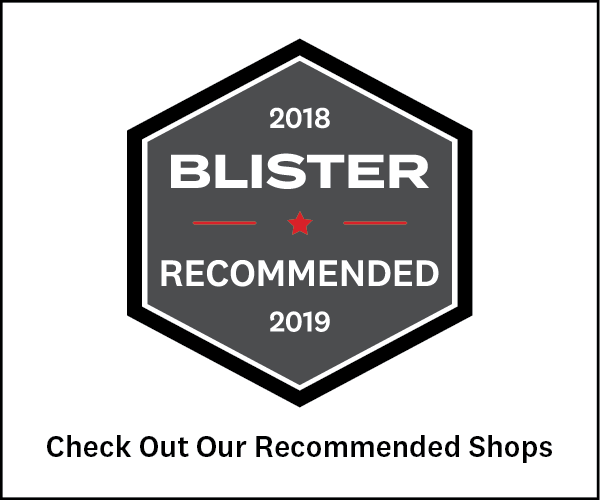 Ski touring is increasingly popular, but the expanding range of “AT” boots and bindings and new standards is increasingly confusing. This 101 piece will help you navigate the backcountry landscape. Mank? Upside down snow? Slarving? There are a whole lot of ways to talk about snow and the different ways to slide down it. Check out our new Glossary, and let us know what other terms we should include. In this Gear 101 article, we outline the factors that go into answering an important question when buying a new ski: Which length?